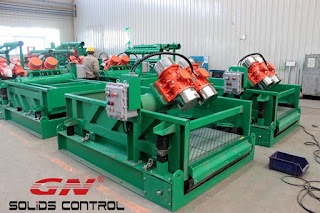 GN Solids Control have some pots of solids control mud treatment equipment in investment for sale. we stock the key equipment to fast supply and easier management so as to support the market in far better way. For now, we have a few batches of submersible slurry pump, centrifugal pump, shear pump, shale shaker, mud agitator, Mud Gas Separator, Vacuum Degasserand decanter centrifuge in stock. If you need a few items urgent, pls make contact with GN Solids Control or maybe GN Solids America unhampered to get immediately response help support. All of us already sign agreement with all the supplier of the main areas (coupling, bearing, gearbox, etc) for centrifugal pumps, agitators, slurry pump etc . In cases like this, the supply period of the main elements can be reduced. 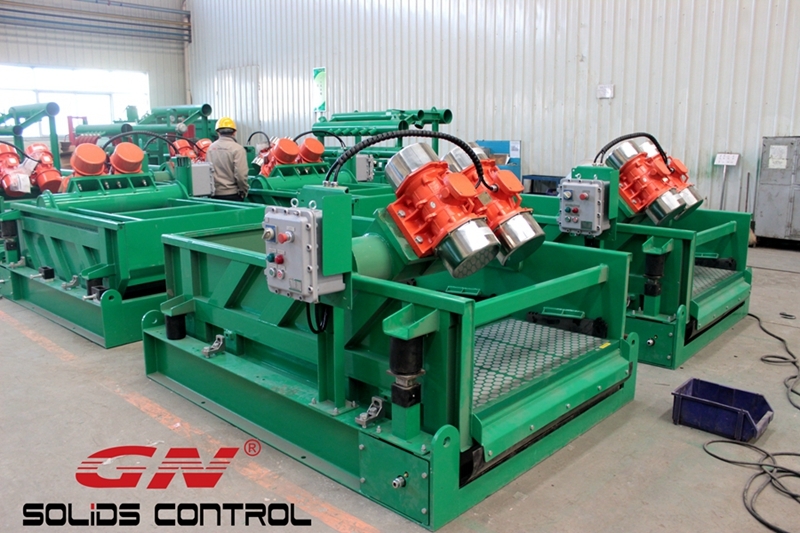 Thus, the complete delivery time of the finish sets of solids control equipment can also be improved effectively.